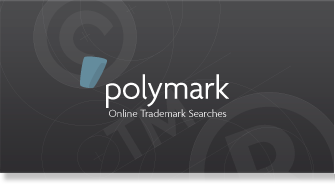 The individual approach covers adaptions and extensions in polymark and polysign. We conduct an intensive counseling interview with you on the individual requirement profile and the framework conditions in your company. In this interview, we clarify the technical requirements, the functional scope of the solution and the possible implementation of company-specific workflows. 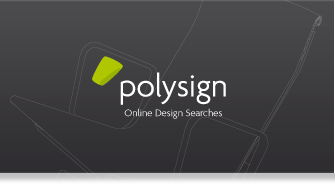 Subsequently, we develop a concept proposal and a cost estimate. On this basis, you decide on the realisation of the project.